Riddle Room for the win! Honored to have taken the 2018 Editor’s Pick for Rainy Day Fun. 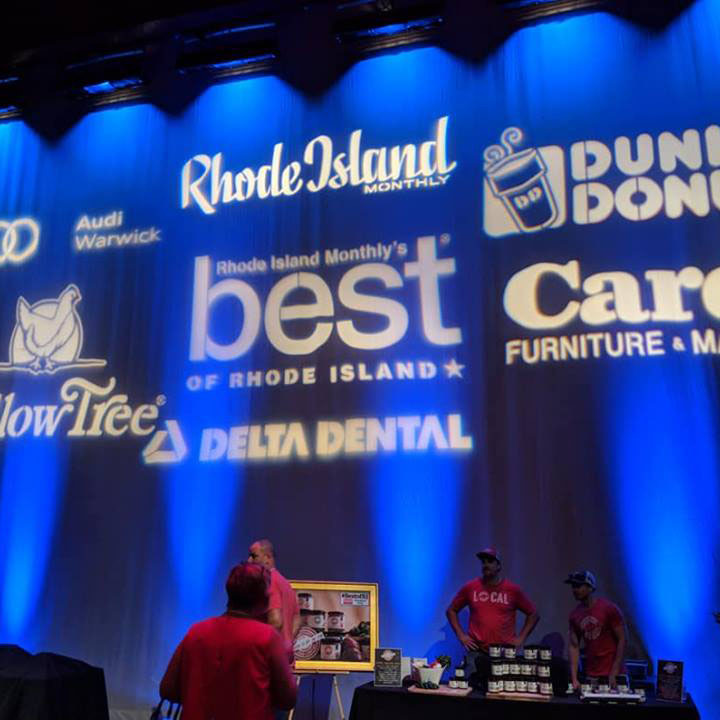 Check out Rhode Island Monthly’s story and images below from the event. Mike Casey - one of our Game Masters accepting the award on Riddle Room’s behalf! He also shared some of his pictures from the event, including a photo-op with the Paw Sox mascot!